Beginning this week, you can join some of your favorite Disney characters as they live out their Hollywood dreams in two new character greeting experiences at Disney’s Hollywood Studios. 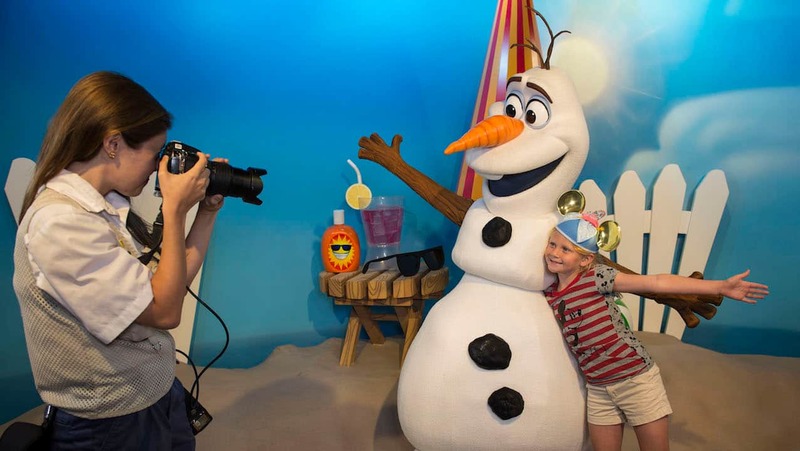 In Celebrity Spotlight, located in the park’s Echo Lake district, you’re invited to meet that lovable snowman Olaf, from Disney’s blockbuster film “Frozen.” Olaf is living his dream “In Summer,” chilling on the beach and ready to give warm hugs to all his new friends. Just around the bend on Commissary Lane is where you’ll find “Mickey and Minnie Starring in Red Carpet Dreams.” Here, you’ll discover Mickey Mouse and Minnie Mouse, living the dream as A-list Hollywood stars. Walk the red carpet and step right into a scene with Minnie, where she appears as a Tinsel Town starlet in a ritzy setting straight out of a lush and colorful musical extravaganza. 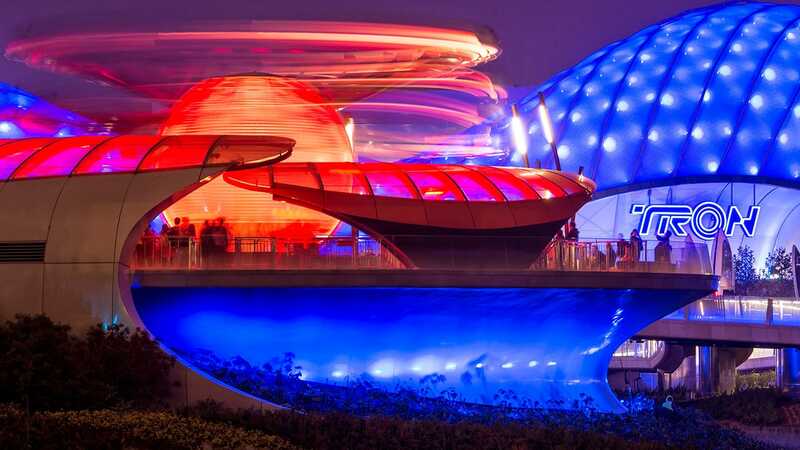 Next, join Mickey in a scene from “Fantasia,” where he’s portraying his iconic role of the Sorcerer’s Apprentice. Olaf is in the Celebrity Spotlight now, while “Mickey and Minnie Starring in Red Carpet Dreams” makes its debut on Sunday, May 8. This is the best article I have read in a long time 🙂 We will be ariving on Thanksgiving day to Florida and spending a week and a half there. Will Olaf be there during that time. I’m a huge olaf fan and was a little disappointed that he didn’t have a photo opp but this made my day. Thanks! Michelle – So glad we could make your day! Olaf is expected to appear in the Celebrity Spotlight for quite a while, so you can definitely count on seeing him there during your Thanksgiving trip. Will Olaf still be there at the end of August? Paola – He sure will! We met Olaf this morning! Best day ever! ! Will Olaf be there all summer? Lynn – Yes, he will! Will there be a Fastpass+ for Olaf meet and greet? Andrew – Celebrity Spotlight is not one of the Fastpass+ selections for Disney’s Hollywood Studios. You can just stop in to see Olaf any time you like!